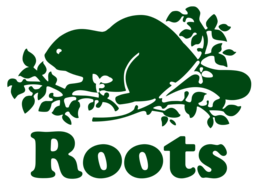 Roots Canada is an iconic Canadian lifestyle brand established in 1973. Relax with the latest in superior comfort: high-quality sweatpants, sweaters, outerwear, boots, bags and apparel. Trending looks for men, women, and children of any age. Shop the most comfortable sweatpants and more at Polo Park in Winnipeg.